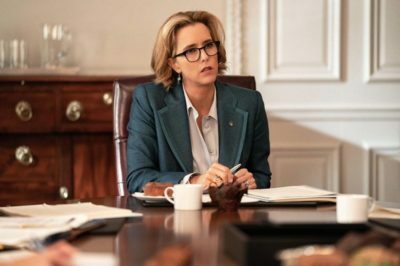 Tonight, the Madam Secretary season 5 finale delivered at least a few assorted surprises, and we’re not just talking about Elizabeth herself. 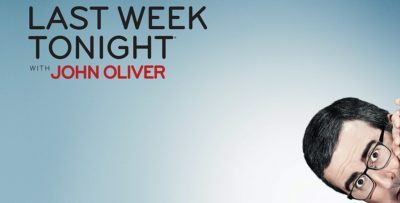 Tonight, Madam Secretary season 5 episode 19 brought to the table one of the largest challenges of Elizabeth McCord’s career. What we saw on Madam Secretary season 5 episode 16 was a story themed, by and large, around one subject: Climate change. 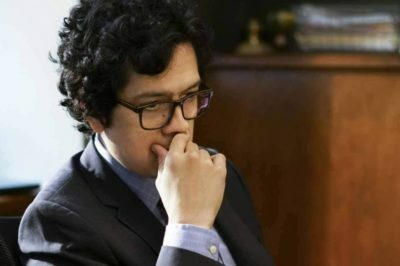 Madam Secretary season 5 episode 15 started with a ripped-from-the-headlines situation and spawned it into something new. We know that with Madam Secretary, we’re meant to really focus on the most important issues — international relations between world powers. 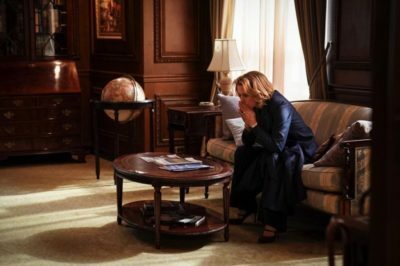 Tonight on Madam Secretary, we had a chance to see a number of major events play out — and also some domestic stuff for Elizabeth at home. Tonight, Madam Secretary season 5 episode 12 asked a number of interesting questions, with one of the simple ones involving jets. 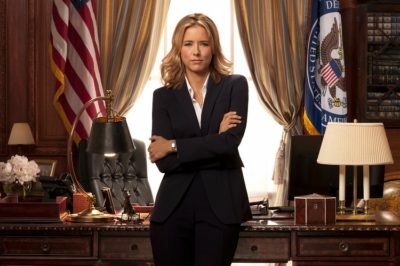 In our Madam Secretary season 5 episode 11 reaction piece, we discuss Elizabeth’s vow renewal and a big decision. Madam Secretary 100th episode review: Who got arrested? Tonight, Madam Secretary aired its 100th episode on CBS in “Family Separation,” and we certainly think it is one that will be remembered. 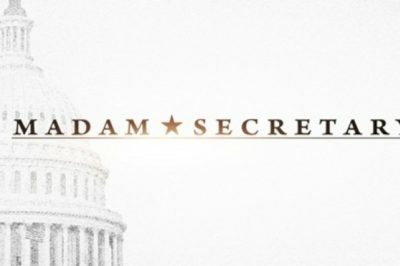 Tonight on Madam Secretary season 5 episode 9, Elizabeth McCord found herself at the center of yet another international crisis.